If you phone or email, someone will get back to you the same day or the next working day. We offer free telephone consultations. Please contact us if you would like to arrange one. Appointments are available Monday to Thursday, 9am-8pm, and Fridays 9am-5pm. Our admin office is open Monday to Friday, 9am-5pm. This excludes local Public Holidays and selected other dates, which will be clearly stated in our voicemails and email replies. The Green Rooms offers Counselling, Psychotherapy and Coaching appointments in our offices in Newton Mearns, in Glasgow, by phone, using video call (Skype or VSee) or via home-visit. If you feel that you are at risk of harming yourself, we hope that the following organisations will be able to help you immediately. 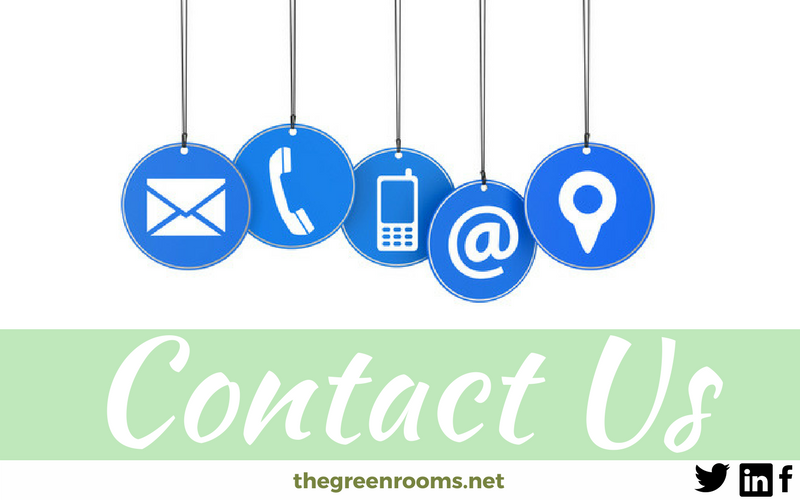 Please note that The Green Rooms is not a crisis service and does not have the capacity to offer emergency support.